A true working cattle ranch, Music Meadows is nestled high in Wet Mountain Valley at 9,000 ft elevation. 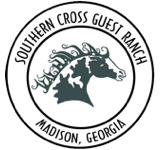 As a working ranch, guests are embedded within the daily activities on the ranch, which includes tending to over 800 head of yearling cattle on a daily basis. 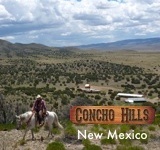 The ranch is located at the base of the Sangre de Cristo Mountains, so the views are awe inspiring. The ranch is also home to Sangres Best natural grass-fed beef, which is featured under the name Brandon Natural Beef in many San Francisco restaurants.